You can trust the professionals at Art Plumbing, AC & Electric to perform basic and advanced water line repairs for your South Florida home. We’ve been in business for over three decades and have a reputation for outstanding workmanship, as well as exceptional customer service. In fact, we invite you to visit our Reviews page to learn what our customers have to say about us. Whether you need us to install a water line or you need a sewer line replacement, we can get the job done in a timely and efficient manner. Our plumbers and technicians are always on time and professional, and they always clean up after themselves. 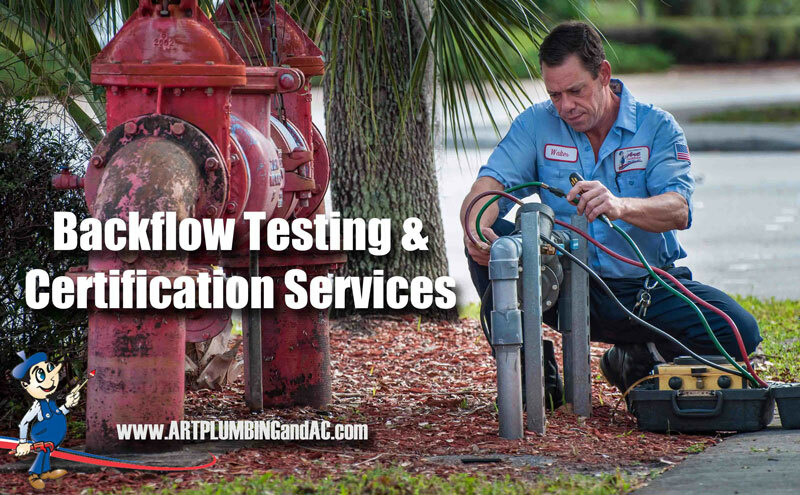 Art Plumbing, AC & Electric has been a leader in water, sewer and gas line re-piping in South Florida since 1983. Water, sewer, and gas lines can crack and break over time, causing more serious problems for you down the line. If your water or gas bill rises for no reason, contact us immediately to see if the issue is a possible break or leak in your line. Art Plumbing, AC & Electric is a licensed, bonded and insured State of Florida General Contractor (#CGC045296) and Florida Certified Plumbing (#CFC037085). Our experienced plumbers can also handle your gas line installations and repairs. Call us for expert residential and commercial gas line plumbing. We have the skill and experience to properly size your gas line installations, which is particularly important if you are remodeling or adding/upgrading fixtures. Your satisfaction is paramount to our success, so rest assured that we work effectively and efficiently, while always using industry best practices in all of the work that we do for you. If you are in the process of purchasing or selling a home, you may want to consider a plumbing inspection from Art Plumbing, AC & Electric. 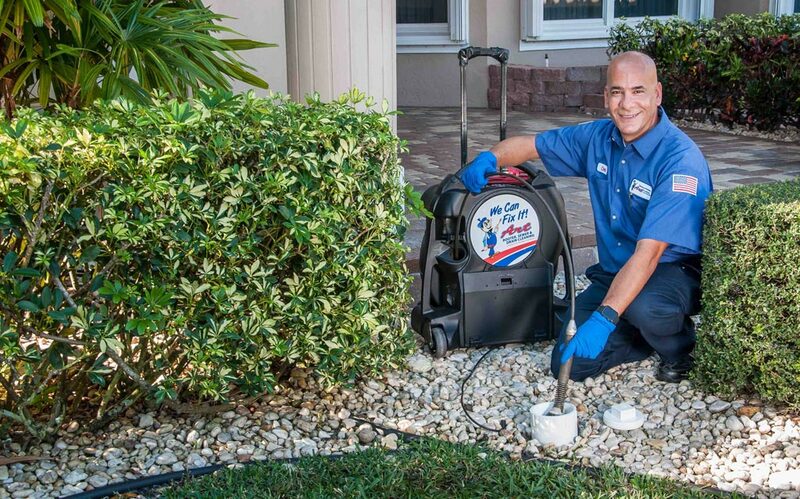 South Florida residents have been trusting Art Plumbing, AC & Electric’s experts since 1983. Our plumbing inspection technicians will inspect your home and not only determine if there are any repairs that need to be done, but also give you an accurate estimate for the repairs. Avoid an expensive plumbing repair in the future by requesting a quick and easy inspection from Art Plumbing, AC & Electric. We’re happy to visit your property to detect any problems with your pipes, drains, water heaters, or seals. If there is an issue, we will diagnose it and then arrange an appointment to repair it at your earliest convenience. Contact us today to set up an initial inspection before you have to deal with a costly repair. Sewer and drain system inspections involve sending a special fiber optic camera attached to what is essentially is a plumbing snake into your sewer system. The camera is fed into your sewer system through a cleanout, drain, toilet or whatever entry point will provide the best access to diagnose your problem without difficulty. It’s not uncommon for trees roots to infiltrate your plumbing and cause buildups, or possibly a pipe has collapsed or broken. With a fiber optic camera inspection we’ll be able to find it fast. We can also inspect the damage or blockage to determine the best course or repair. Our technicians perform hundreds of video inspections a year, giving Art Plumbing, AC & Electric unparalleled experience in the diagnosis of sewer and drain conditions. We can see the type of problems, determine the exact location of the problem, and then quickly make an assessment for the necessary repairs to have your plumbing working again as soon as possible. At Art Plumbing, AC & Electric, we’re always trying to improve our service so that we can provide the best possible service to our clients Your satisfaction is 100% guaranteed. The area around the section being tested is searched for smoke plumes. Plumes are marked, usually with flags, and defects are noted using measurements from stationary landmarks like the corners of houses. Smoke tests are also used to find places where pipes will spill fluid, and to check sanitary sewer systems for places where ground water and storm runoff can enter. Plumbing fixtures play a huge role in your home, health, and your comfort. We install and repair faucets and sinks, toilets, bidets, and more. Plus, we carry a wide variety of brands and options to accommodate your budget, lifestyle, and tastes. When you’re faced with the task of having to install or repair your plumbing fixtures, it is best to hire a professional, knowledgeable, and experienced plumber. Let the experts at Art Plumbing, AC & Electric help. Our team of licensed plumbers and talented technicians have years of experience and training under their belts, so you can be assured that any plumbing fixture, or part of your plumbing system that needs to be replaced, will be done so with the utmost care and expertise when you call Art Plumbing, AC & Electric for service. Art Plumbing, AC & Electric also provides South Florida homeowners with a great selection of bathroom sinks, bath-tubs, and other plumbing fixtures. If you are currently investing in a bathroom remodeling project, or you just want to make a few updates to your existing bathroom design, let our licensed plumbers help. Call us today to learn more about our bathroom plumbing installation services. Looking for a new kitchen sink? Art Plumbing, AC & Electric provides a beautiful selection of sinks perfect for any kitchen design. Our plumbers can properly install your new kitchen sink, too, ensuring it is properly fitted and ready to update your kitchen in the way you hoped it would. Call us today to learn more. We’ll get your appliances hooked-up properly! It’s important for your dishwasher hook-up and your washer/dryer hook ups to be installed correctly to avoid potentially devastating water damage or even fire. Give Art Plumbing, AC & Electric a call, or request an appointment online and we’ll send a polite, courteous, and knowledgeable plumbing technician to get you hooked up, or inspect your hook ups for safety. It’s recommended you have these hook ups inspected annually. Consider a Service Partner Plan for annual maintenance savings and security. Is your garbage disposal making strange noises? If so, it may be time to call the experts at Art Plumbing, AC & Electric for a replacement. We can make simple repairs or install a new disposal for you today. A garbage disposal is only expected to last between 10 and 12 years, so replacing it will eventually be necessary. So, what are some common garbage disposal issues and what are the professional solutions? If your disposal doesn’t turn on we can determine why, reset the disposal and check the circuit breaker. If the motor no longer works, we can replace the disposal. Sometimes a disposal will become jammed with food or other items. We can clear those and advise as to what not to be putting down your disposal. If you’re hearing noises like clicking and whirring your motor may need to be replaced or we may need to tighten the bearings, lugs, or blades. If you’re hearing a humming noise when you flip on the disposal, there may be a clog, which will need to be removed. If the disposal is leaking, it probably needs to be replaced. We stock and install a complete line of disposal models, and we’re also happy to install any other brand you may wish to purchase. We’ll make sure it’s properly installed, that it doesn’t leak, and that it is centered and balanced correctly. We install and repair showers, bathtubs throughout the South Florida area. We have over three decades of experience replacing showers and old bathtubs. We can help install a new tub or shower into your home that will not only enhance your bathroom’s appearance, but will also make taking a bath or shower a better experience. You can rely on Art Plumbing, AC & Electric for all your shower and bathtub repair or installation services. Our licensed plumbers and expert technicians have the necessary experience, tools and equipment to service you today with 100% satisfaction – guaranteed! The toilet or bidet in your home is designed to give years of trouble-free service, but it will eventually require repair or replacement. If you need a new toilet, Art Plumbing, AC & Electric has many low-flow and high-efficiency toilets available for our residential and commercial customers. Our work is fully guaranteed and performed by plumbers experienced in toilet installation and repair, who will evaluate your problem and provide you with the solutions needed to remedy the issue. Whether you want low-flow toilets installed, need toilet repair, or just need us to replace specific toilet parts, you can count on our plumbers for expert repair and installation service. Art Plumbing, AC & Electric can provide the professional service you need today quickly and effectively. Backflow devices are designed to prevent back flow or back siphoning of possible contaminated water into a potable/drinking water system. These devices are installed in commercial and some residential water systems depending on the degree of hazard that has been established by each county’s environmental health department. Art Plumbing, AC & Electric has a team of plumbers that are licensed, trained, and experienced to provide you with services that are precise and thorough. Our certified back-flow technicians can perform the required yearly testing as well as repair any leaking or failed devices. We will file all required forms to keep you in compliance with city, state and federal requirements. We pride ourselves in the high-quality professional service we provide at a reasonable cost. Call us today and schedule your Annual Backflow Test. It’s a common problem… you turn on the faucet or shower for hot water, then wait for it to arrive. In fact, the wait can be up to two minutes in larger homes with multiple bathrooms and long runs of pipe between the plumbing fixtures and the water heater. An Instant Hot Water Recirculating System brings convenience and savings to your home, giving you hot water instantly at every faucet or shower when you need it. 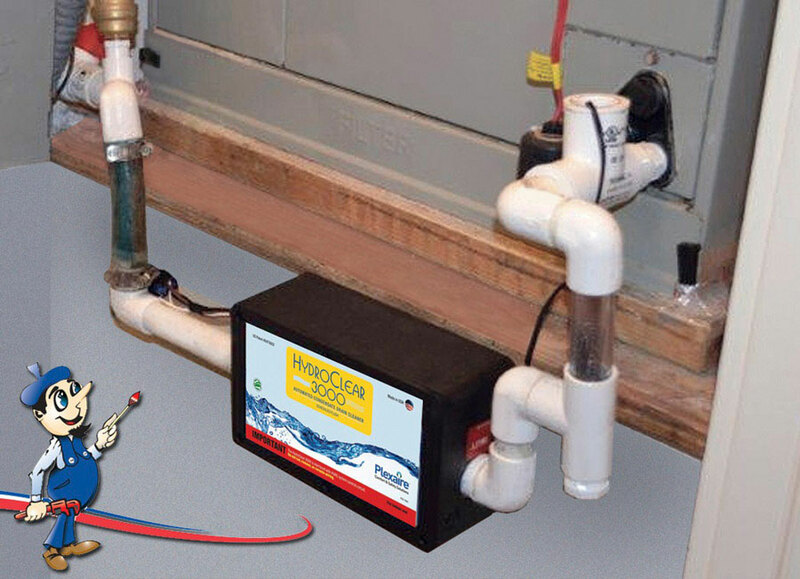 The system connects easily to existing plumbing and it can save up to 15,000 gallons of water per year and up to 10% of your water bill. An average home has 125 feet of 3/4″ pipe. 125 feet of 3/4″ pipe holds 3.14 gallons of water. If hot water is used 10 times per day, 31 gallons of water is wasted running the faucets/ shower to get hot water. In a year, this equals to 11,461 gallons of water — 25.2 million homes waste approximately 300 billion gallons of water annually. If you’re you looking for water recirculating systems or circulating pumps, call Art Plumbing, AC & Electric today to learn more. Having instant hot water obviously saves time, but it also saves money because it cuts down on water wasted while waiting for the hot water to arrive. An instant hot water dispenser, such as an InSinkErator® can be the perfect complement to your faucet. While an instant hot water dispenser sits elegantly on your sink, the hot water tank sits conveniently under it. Water comes up from your supply line to the compact 2/3 gallon, 60-cup capacity stainless steel tank where it is heated. As water is dispensed, fresh water flows into the tank and the cycle continues. It’s that simple. If you are interested in “instant” hot water for your whole home. Consider a tankless water heater. Choose PipeBurst Pro™ for peace-of-mind protection from costly water damage. Looking to install in a commercial or residential building? PipeBurst Pro has the largest variety of valve sizes on the market. Need to install the valve outside? Pipeburst Pro TickerValves are the only actuators rated BOTH completely waterproof and ignition safe. PipeBurst Pro is the only manufacturer to offer a SloFlo open process. Want to know exactly where the leak occurred? PipeBurst Pro, with uniquely serialized FloodBugs and ionleaks.com pinpoints the problem so you don’t have to. Live in an area where blackouts and brownouts are common? Pipeburst Pro keeps your home protected with an integrated Battery Backup. Want to monitor your water consumption? Pipeburst Pro FloMeter with ionleaks.com monitoring is at your fingertips wherever you are. Leave the house and forget to turn off the water main? PipeBurst Pro with ionleaks.com lets you control your system from anywhere in the world. The most common service call for air conditioner repairs is from water damage caused by bacteria buildup, resulting from clogged A/C condensate drains. 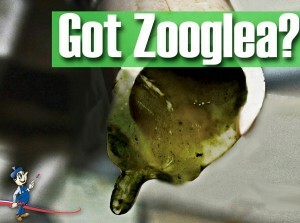 Known as Zooglea, this bacterial sludge grows daily until one day, ceilings become stained, light fixtures begin leaking, and valuable property becomes damaged or destroyed. 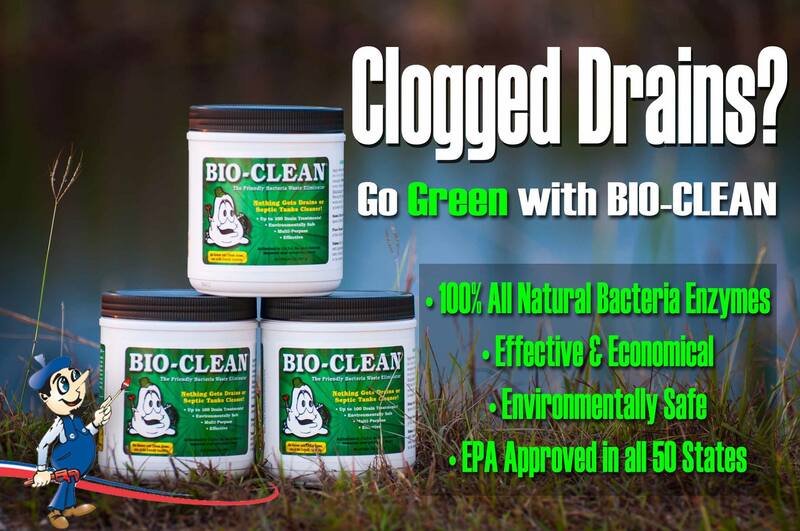 The HydroClear 3000 introduces a proactive and reactive flush capability. Scheduled flushes keep drains clean daily while the HydroClear’s Detect & Clear technology monitors for non-bacterial clogs that trigger a flush cycle using up to 60PSI of pressure. The additional on-demand feature facilitates service calls and system diagnostics. Designed for indoor use in attics, garages, closets, and utility rooms. Designed for residential & commercial closet or garage applications. Call Art Plumbing, AC & Electric today and ask about the benefits of installing the HydroClear 3000 in your home! When you have a plumbing or drain problem, or your air conditioning system breaks down in July, you want to be assured that you’ll get a quick response and not have to pay extra for that emergency service. 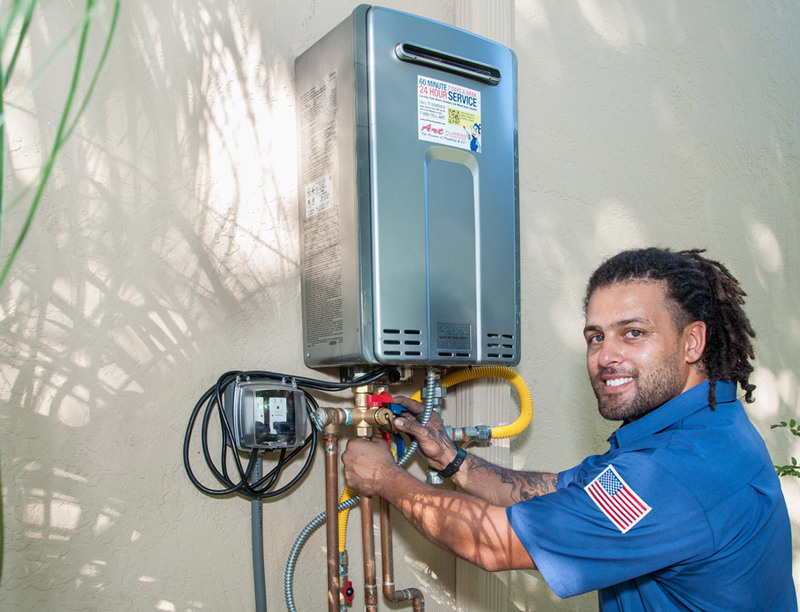 With Art Plumbing, AC & Electric’s Service Partner Plan (SPP), you’ll get that peace of mind — and a lot more!